Ever felt like everything that could go wrong did? 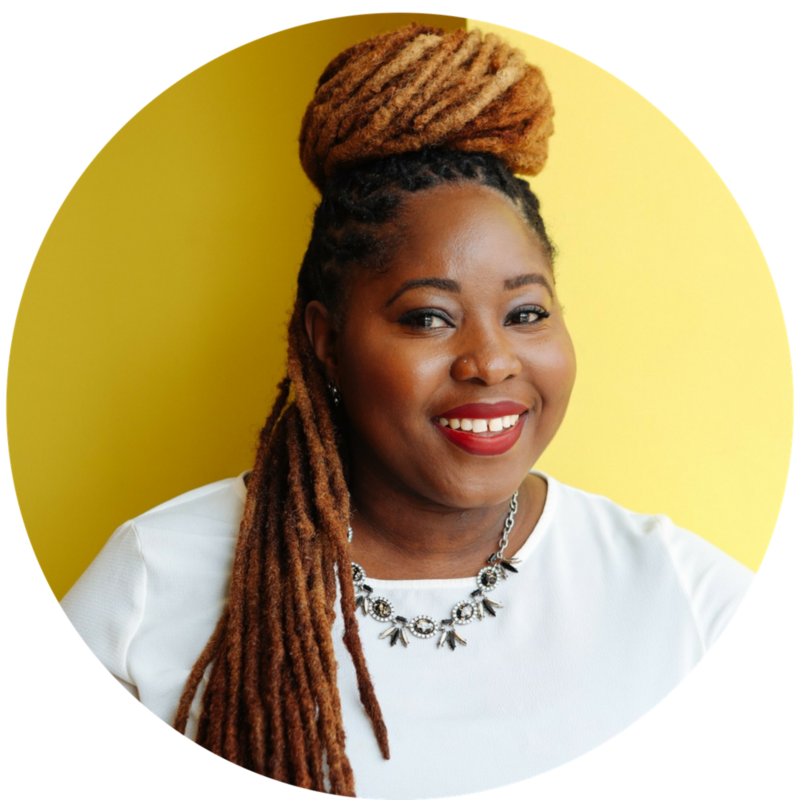 I’ve been feeling like my default setting was, “Bounce Back.” I was always in a constant state of recovery. 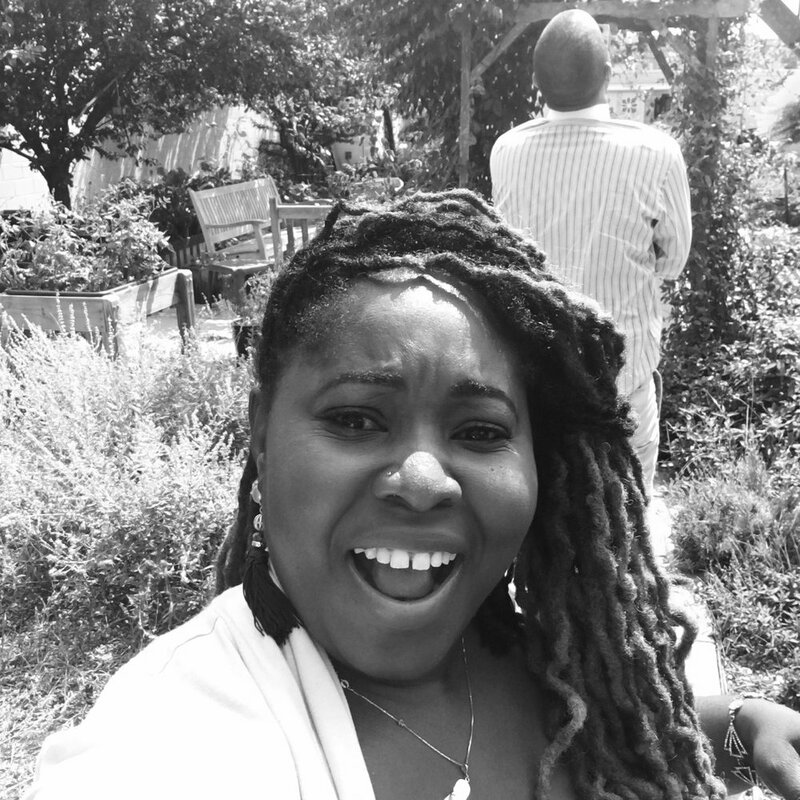 For a long time I felt like I didn’t have a foundation of well being. Like, I was emotionally out of alignment. I would often psych myself out of moments to have experiences that gave me joy. My funk kept me in that default setting. On Monday, August 21, 2017, all of North America experienced an eclipse of the sun. The solar eclipse path of totality stretched from Salem, Ore., to Charleston, S.C. Unless you were under a rock, you heard about the Toal Solar Eclipse. In order to see it, you needed the special glasses but, my ‘funk’ kept me hard headed and I couldn’t find them anywhere! It’s the last minute, of course they were all sold out. In talking to a colleague, he mentioned that he had a pair. Wait, what?! LOL. I was so psyched when he suggested that we go to our rooftop garden to take a look at it. Like - I was high school, geeked out, with how amazing it was. Whether good or bad. Just have the experience. LEAN IN TO IT! If it’s an unfavorable experience, kick the elephant out of the room. JOY is a discipline. You have to constantly work at finding joy and beauty in everything. ONCE IN A LIFETIME. The last total eclipse visible to North America was in 1991. The next total eclipse for North America will come on April 8, 2024. Who knows where I will be in 2024 and if I will be in the path of it. Don’t miss a once in a lifetime experience because you’re having a bad day. I tried my best to take a video and text it to as many people that I could. Of course, I posted it on as many social platforms as possible. Lol. I was so excited! Happy moments matter when you share it with the people that you love. I almost missed an amazing experience. 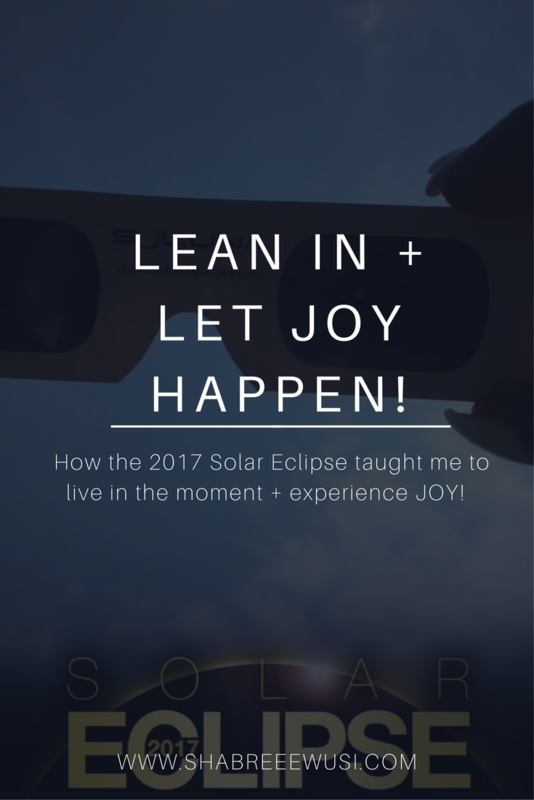 The Solar Eclipse Taught Me How to live in the moment + experience JOY! The trials of the world will drown out God if you allow it.